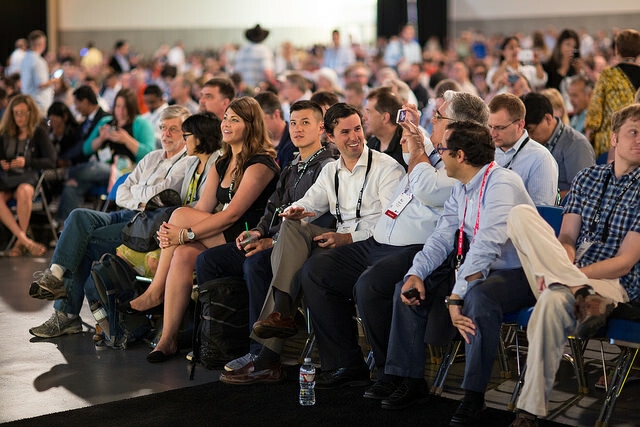 See You in San Diego, Esri Users! Every so often, you can get lonely at the Esri User Conference (UC). 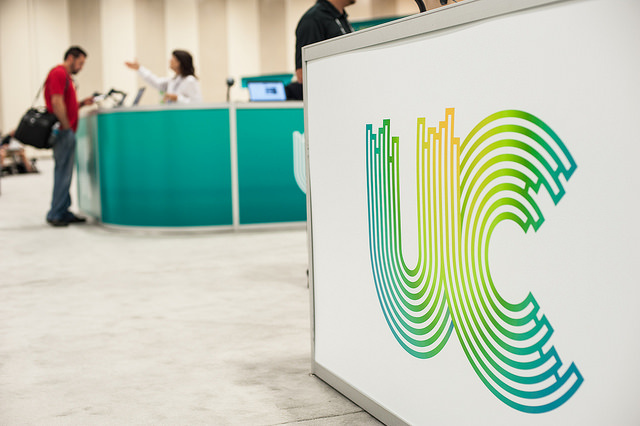 Now in my 27th year of attending UC (my 17th as an Esri employee), it’s sometimes difficult to remember what it’s like to be a user at the conference. As I sit at my desk today preparing my slides and reviewing the agenda for all the interesting sessions (that I probably won’t make it to) while trying to confirm last minute meetings, I had a memory of my first UC. The conference was a lot smaller then but it didn’t feel small to me. I was in my 20s (see, I was once a YPN-er) and while I had attended a number of conferences, none of them felt quite like the UC. The people were great, everyone was welcoming, the sessions kept me busy—yet I sometimes felt lost and on my own. So, whether this is your first time attending UC or you’re a returning attendee who may feel a bit overwhelmed in the company of more than 16,000 “close friends,” I want to add a little perspective. If you’re representing a county government, there are more 1,400 of you from just under 450 unique counties—from Ada County, Idaho to Yuma County, Arizona. If you hail from a city government, there are more than 2,000 of you from just under 700 unique cities—from Aberdeen, Maryland to Yucaipa, California. More than 1,600 of you work for an federal agency or tribe, and about the same number of you come from state and regional governments. And this doesn’t include our international attendees. Throughout the next week, UC will be home to folks from 138 countries—from Afghanistan to Zimbabwe. There are more than 1,000 education staff and faculty, and we can’t forget the 500 students who will attend, some of whom come on their own dime. Keep in mind that every third person who you see at UC represents a private sector or non-profit organization. Thinking back to my early years of attending UC, there were other solutions available to do my work. In fact, my team was better equipped with some of those competing solution. So this begs the question, why? Why did I make such an effort to justify attending the Esri UC? Why did I work extra to complete my assignments to clear the week? And, why did I spend a week away from my new family? All to attend the UC? What I saw that my colleagues did not was a more efficient, single solution to do my work and deliver my projects with the right kind of analysis and end results. In short, it was about the Esri technology. Today it is easier to explain; we call it the ArcGIS Platform. Gone are the data transfers and format translations, figuring out what software version is compatible, and determining “is that feature/function in that other product?” Sure, visualizing data is cool and lots of people stop there. But the work Esri’s users do—your work—is more important than simple visuals. Your work builds on data that needs further analysis and context. 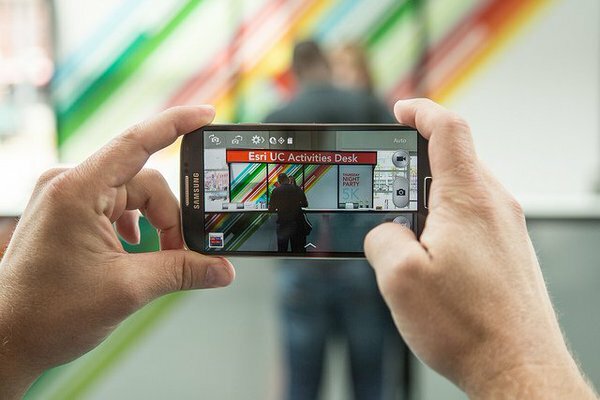 Your data has a story to tell, so you shouldn’t stop short with just a picture. So, if you do feel a little lost at this year’s UC, come find me. Or better yet, any of my Esri colleagues. Tells us your name, where you are from, why you’re a GIS’er. But tell us your story about how the platform is working for you. Search out the activities at the UC like the Special Interest Group meetings; the many social opportunities that give you a chance to connect with your fellow geogeeks like the YPN Pool Party and the 5K Fun Run/Walk. Did you know there are yoga classes, too? But above all, be sure to attend the Thursday Night Party. I’ll see you in San Diego.